armchair travel with a difference. 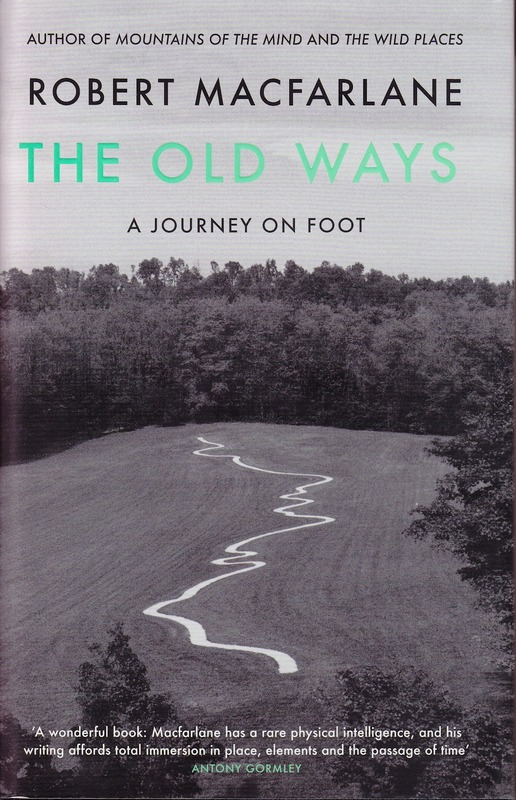 on his walking journeys around the UK and side trips to Spain, Palestine and Tibet. The author has a very astute understanding of the places that he visits. His writing presents a sensory experience with the geography, flora, fauna and history coming alive as he walks. The language used in this book is a pleasure to read and clearly shows a thoughtful person with a deep connection to the land. A classic. 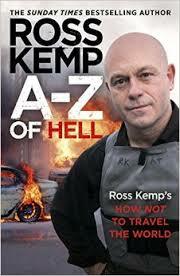 Ross Kemp is a journalist who has a taste for danger. He visits places that would not be on the average bucket list like Columbia, Russia, Congo, Venezuela and Afghanistan. The locals that he encounters are drug lords, prisoners, rapists and murderers. While the content is confronting his writing style is easy to read with chapters linking people and places throughout the book. Most of the incidents are really horrible and leave you with no doubt about how he was feeling at the time. If you think that this book is going to be a light read about a motorcycle trip out West then this probably isn't the book for you. The zen part of the title is a clue. It is more like a philosophical meander. The author spends some time in a mental hospital and after he returns to society he decides to take an 18 day motorcycle trip with his son. 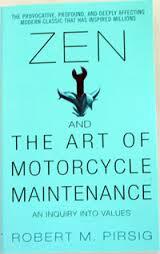 The book is a story of the author's mental past and the motorcycle trip. 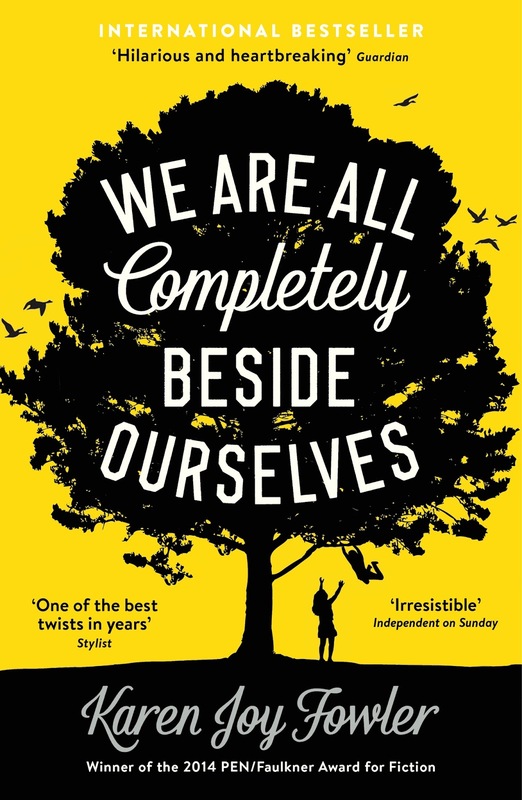 The story contains large amounts of mundane philosophical background but for any reader that can persevere until the end there are some strong messages and unique perspectives about the world we live in and how we live to be had. A good read for a thinker. This book is written by a travel writer and while it is part travelogue and part newspaper travel column it is really about the world of the travel writer. This book wanders from trip to trip and from year to year but it does contain some great observations about people, different cultures and places. The author's comments are witty and at times sad. Some readers may not like this book but it does get you thinking about where you have been, what you have done and why. Eric Weiner is a man of dry humour. This book describes his travels through the Netherlands, Switzerland, Bhutan, Qatar, Iceland, Moldova, Thailand, India, UK and back to US exploring what makes people happy. He eventually comes to the conclusion that their is a correlation between creativity, altruism and happiness.Other observations include that a large proportion of our happiness is dependent on good relationships with other people and that materialistic people are not as happy as non-materialistic people. To find out the other 'secrets' to happiness you will have to read the book. 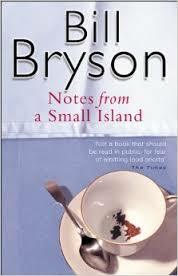 Bill Bryson is an author you either love or hate. He is sometimes cruel, crass, unappealing and drinks a lot of beer. Other readers like his humour and style. This book was written about 15 years ago and describes the people, towns, traditions and way of life of English town dwellers. It is meandering, nostalgic with many rants about vanishing architecture and the demise of traditions. Sometimes brash and critical but overall a travel comfort read. Paul Theroux is always a good read as he focuses on meeting people and learning their stories, lives and culture rather than just the scenery, sites and food. 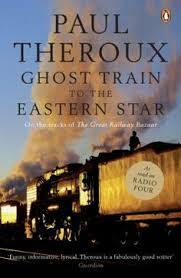 This book takes you on a journey beginning in London and through Europe on the Orient Express across Turkey, Turkmenistan, India, Sri Lanka, Vietnam and Japan then back to London on the Tran Siberian Express. Amongst the people he meets are some interesting literary figures. The handy map in the front of the book lets you follow the route. A delightful read. 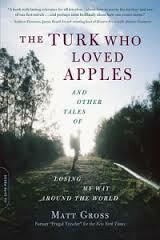 This is a great piece of literature written by a Nobel Prize winner but it is not an easy read. It is one of those books that cannot be skimmed rather you have to read and absorb the words and images. If you can survive the first 50 pages with all the characters you will soon be immersed in the story of the 7 generations of the Buendia family. The book is really a metaphorical interpretation of Colombian history from foundation to contemporary nation. 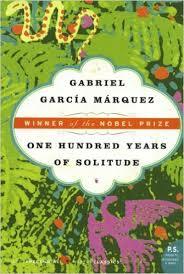 If you like South American literature then this classic is for you. Successful surgeon Tomas leave Prague for an operation. There he meets a young photographer named Tereza and brings her back to Prague with him. Tomas is also having an affair with Sabrina. The Soviets then invade Prague and all 3 flee to Switzerland where relationships get more complicated. 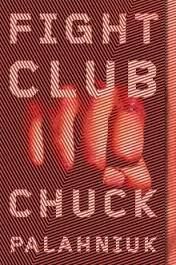 This book tells the story of the struggle against Communism and the characters messy lives. A different kind of journey.